The balance on the card can be refunded at the event site, during the event’s opening hours at the hellopay® top-up points. 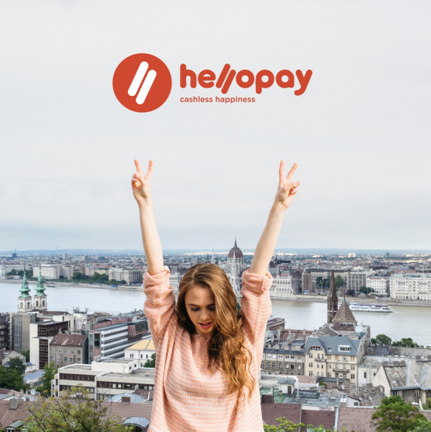 Users who fail to refund the balance of their cards during the event have the opportunity to refund it within 6 months of the final card transaction at the hellopay® top-up/refund point of Akvárium Klub (Budapest, V. Erzsébet square) or shop with it any other participating business, yet the card deposit fee cannot be refunded and thus they are unable to be reimbursed of the 500 HUF card usage charge and instead may use the card at participating businesses. Users who register their cards at the event are also UNABLE to refund the card usage charge at the top-up points of the event. The balances of cards registered at the event can still be refunded by users at hellopay® top-up/refund point. Users who do not register their card at the event can refund the balance of the card until the end of the event and if they return the cards intact, in which case they will be reimbursed the 500 HUF charge.